New Elf on the Shelf idea: I think this may be a new favorite for the year! I would recommend saving this one for a weekend morning when the kids have a little more time. 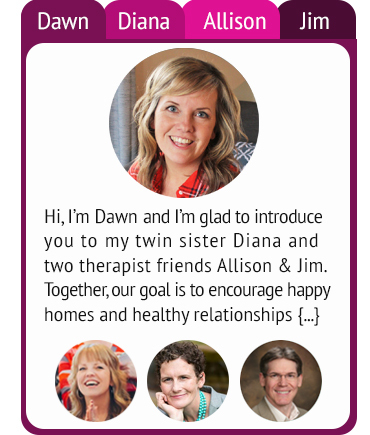 You can decide if you want to do one puzzle for all of your kids (if you have multiple) or a puzzle for each child. You can decide how many piece puzzle that you want to do based on how old your child is. 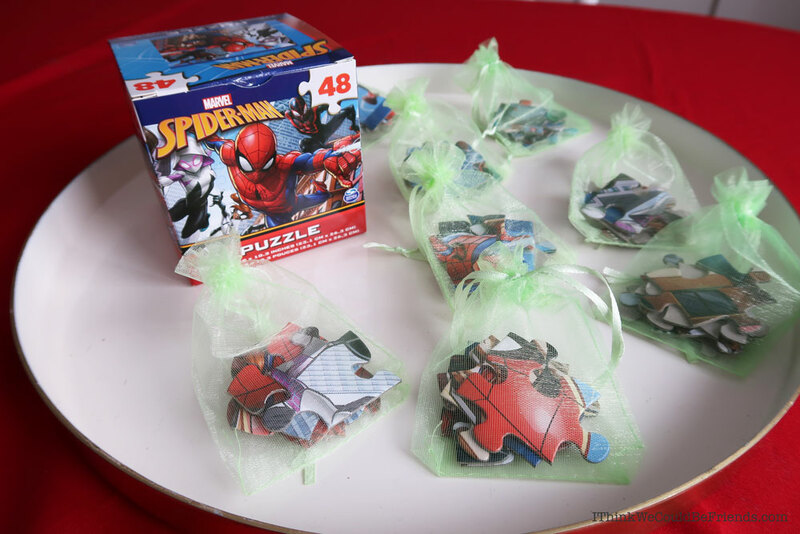 We chose a 48 piece puzzle for our 6 year old and put 6 pieces of the puzzle in each of the favor bags from the Dollar Tree. You can find these in the baby shower section by the party supplies. Then you decide how hard you want to hide the bags! If you want to keep them occupied for a LONG time you can hide them harder! 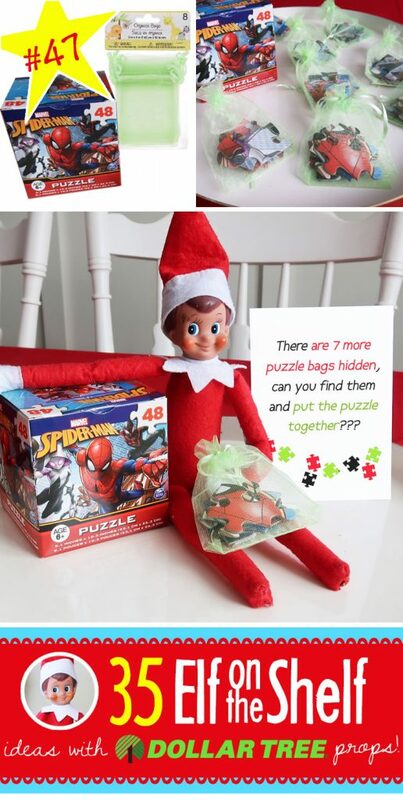 The kids had so much fun with this new Elf on the Shelf idea! They loved having to hunt for the puzzle bags and then getting to put the puzzle together. – and you can even make a saved ideas list! Find the complete Elf on the Shelf Ideas List HERE!!! But, regardless, this has been one of their favorite quick and easy Elf on the Shelf ideas yet, so I’m happy! I love when the easy ideas win!! Click HERE to return to the Elf on the Shelf Idea home page for 35 more ideas!